Welcome to my Breckland BedlingtonTerriers web site. I hope you enjoy your visit. Feel free to have a look around and contact me if you would like to know more! 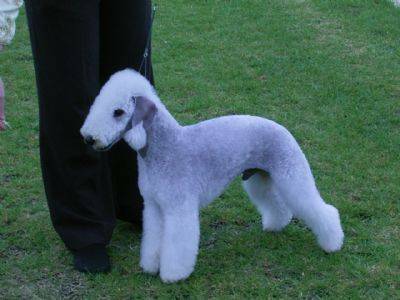 We are currently showing Aust Ch Breckland Powder Finger "Ziggy" and Breckland Dancing Queen "Mia".